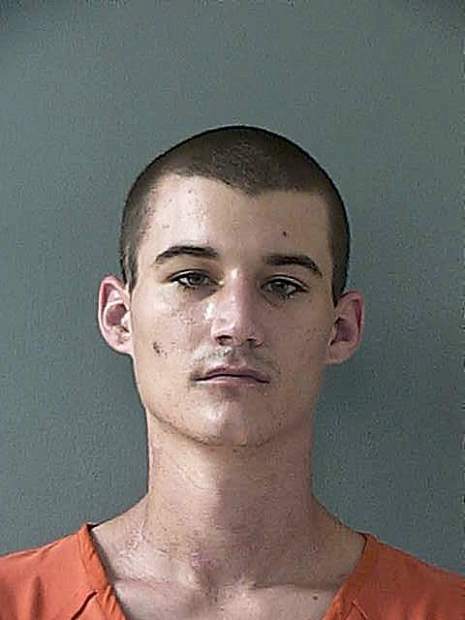 The Friday sentencing for a man who once faced an involuntary manslaughter charge became moot, at least temporarily, when he told a Nevada County judge he wanted to withdraw his no contest plea. Superior Court Judge Candace Heidelberger was set to sentence Conner Milkey, 25, on a felony count of bringing drugs into the jail. The plea deal called for three years’ probation and a drug treatment program, along with credit for serving 276 days in jail. 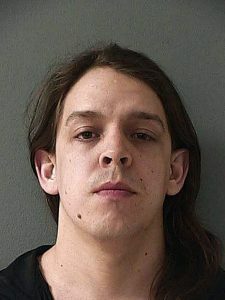 Prosecutors would dismiss an involuntary manslaughter charge, which stemmed from the May 2016 jail death of Joshua Hightower, as part of the plea deal. That deal was suspended temporarily when defense attorney Jennifer Granger, who represents Milkey, told the judge her client wanted to withdraw his plea. Heidelberger then assigned defense attorney D. Laurence Montgomery to review the case and determine whether any grounds exist for Milkey, who’s out of jail, to withdraw his plea. A decision from Montgomery is expected March 23. The charges against Milkey stemmed from accusations he smuggled drugs into jail in 2016. 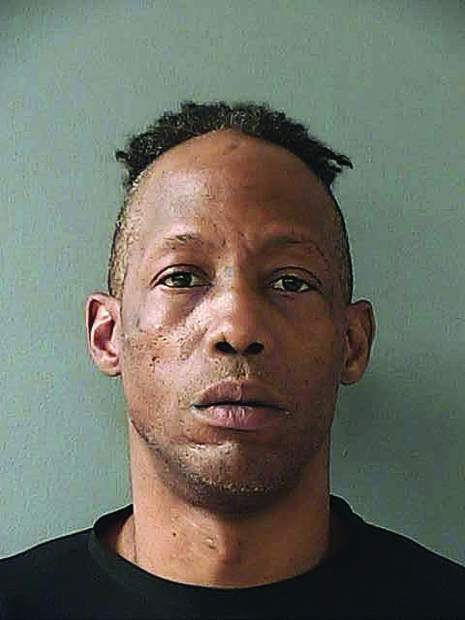 He shared those drugs once incarcerated and Hightower later died, authorities have said. Officials said Milkey again was arrested last year. In jail he made a phone call and told someone he’d smuggled drugs into jail in 2016. He then was charged with involuntary manslaughter, prosecutors have said. Two of Hightower’s children filed against Nevada County in connection with his jailhouse death. A judge in November dismissed the suits.